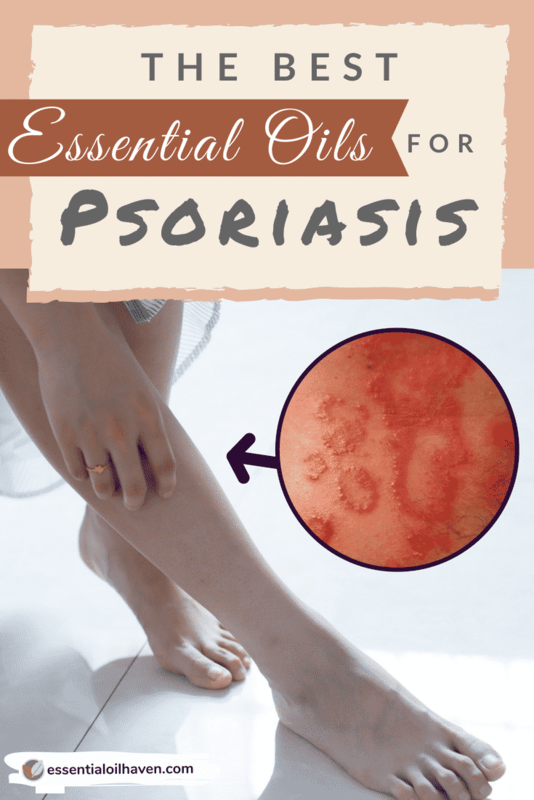 Psoriasis is an auto-immune disease caused by genetic factors. Symptoms include red, scaly patches of skin most commonly on the elbows, knees, scalp, back, face, palms and feet of the body. It can take many different forms and may be quite severe. People suffering with psoriasis are at risk of psoriatic arthritis, lymphomas, cardiovascular disease, Crohn’s disease and depression. 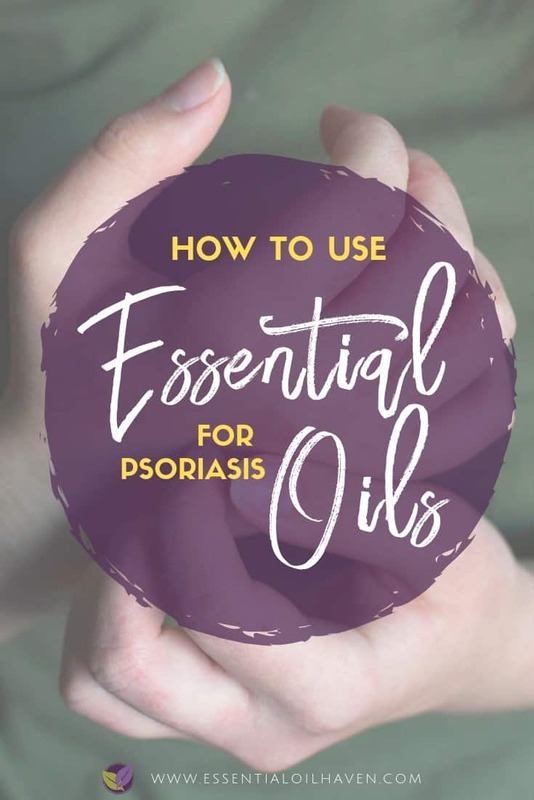 Since there is no known cure for psoriasis, those who suffer with it look to medications and creams to alleviate symptoms for a lifetime; this can be costly and time-consuming. 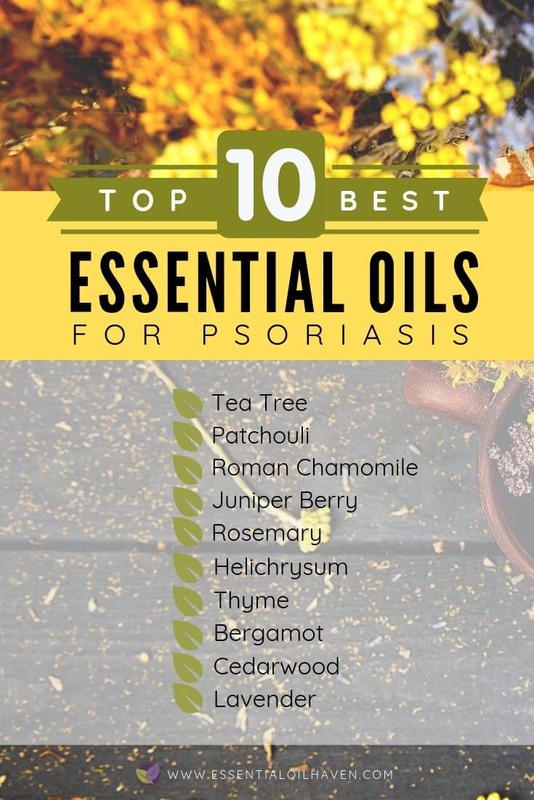 Thankfully, there are essential oils for psoriasis that can be used to alleviate symptoms. 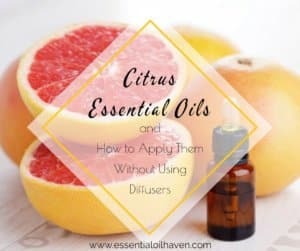 Since essential oils are a concentrated form of natural medicine, they can be used to make bulk creams that are inexpensive in the long run yet effective to alleviate symptoms of cure-less conditions like this. 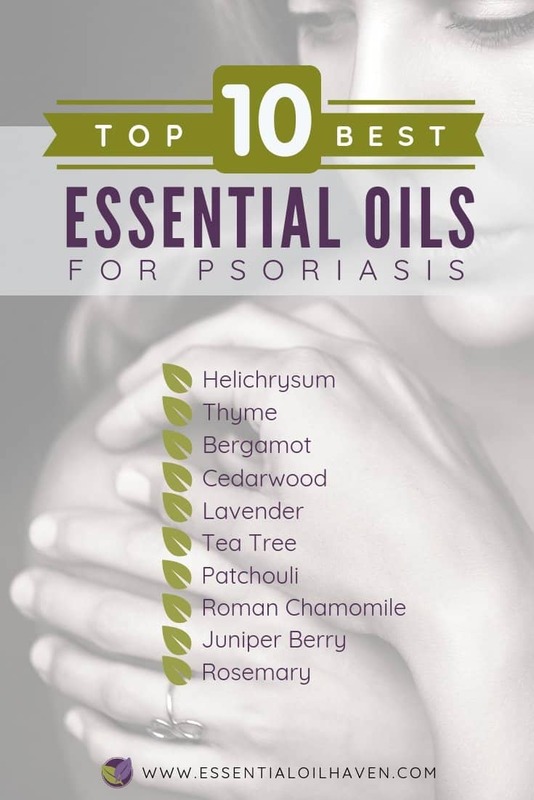 Using essential oils for psoriasis means those suffering with the condition have a variety of choice available. 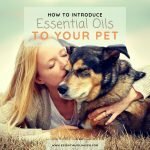 Essential oils can help alleviate symptoms brought on by psoriasis and prevent complications that can be caused by the condition. 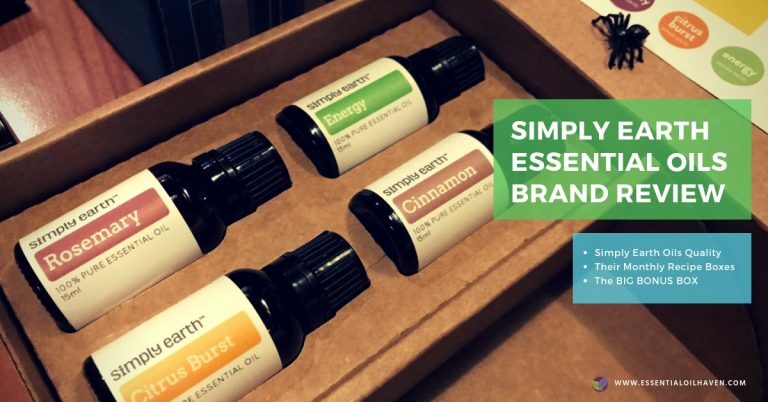 The following oils are all options recommended by Connie and Alan Higley in their Quick Reference Guide for Using Essential Oils. 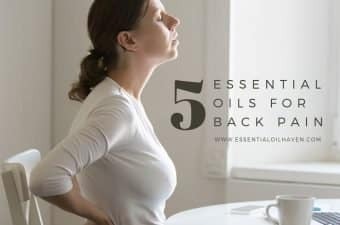 Each oil can be used in a diffuser to help with depression and stress brought on by the condition, topically, as an ointment, or in a DIY recipe to make a bulk cream at home. According to an article on www.organicfacts.net, titled 21 Amazing Benefits of Helichrysum Essential Oil, “The health benefits of helichrysum essential oil can be attributed to its properties as an antispasmodic (for relief in muscles), anticoagulant (reduces blood clots), antiallergenic (prevents an allergic response), anti-microbial (kills microbes), anti-hematoma (reduces bruising), antiphlogistic (prevents symptoms of a fever), anti-inflammatory (reduces inflammation), cicatrizant (healing scar tissue). It also acts as a febrifuge (reduces fever), antiseptic (disinfectant), emollient (softens and soothes the skin), fungicidal (prevents fungal infections), and a cytophylactic substance that protects skin cells. Is a strong antiseptic and anti-inflammatory, it is a natural pain reliever. 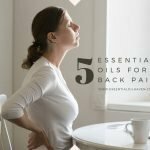 According to an article on www.essentialoilexperts.com, titled, Natural Remedies for Psoriasis, a Japanese study found that one of the prominent constitutes found in thyme essential oil, may help with pain relief due to its ability to stop the body’s pain producing response to inflammation. 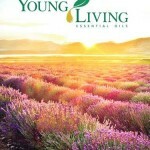 Is one of my favorite essential oils. It is derived from the skin of the Citrus Bergamia fruit, which is an orange-like fruit. 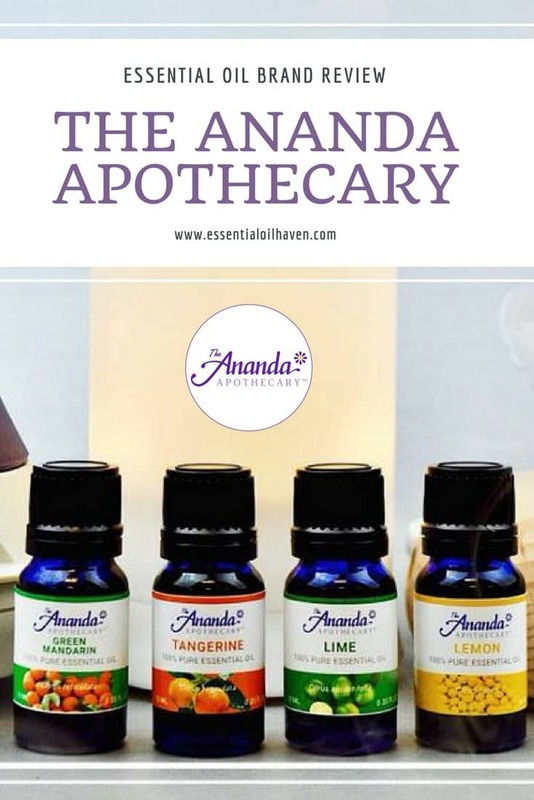 It has a pleasant odour, making it great for use in a diffuser and as part of a receipt for a bulk cream, add it to a base for use in a bath. 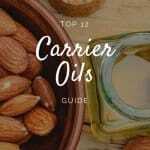 This oil can soften and soothe the skin and is known to eliminate scares and acne marks on the skin, reduces pain and anxiety, depression and stress. 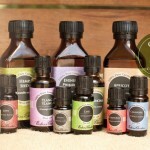 Is also one of my favorite essential oils. 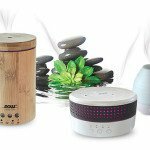 The negative ions in this oil helps to bring balance to your home in a diffuser on a hot day. It is great on the skin and hair and smells amazing. 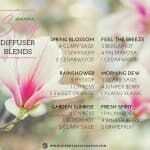 In addition to its rich smell, it has an impressive variety of health benefits. It has anti-inflammatory, antiseptic, anti-fungal properties, can repel bugs, reduce skin irritations, works as a sedative and antispasmodic. 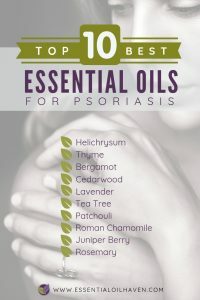 One of the most versatile of all the essential oils, lavender is on the list as an essential oil for psoriasis. Keep this one in the front of your medicine cabinet. Lavender essential oil smells good – it alleviates stress and anxiety almost instantly. 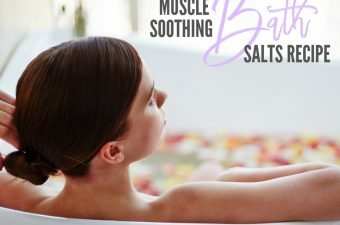 Not only is great for your mental health, it is amazing on your skin. It has anti-flammatory, antifungal, antidepressant and detoxifying properties. It is easy to use due to its gentle, non-abrasive smell and constitution. 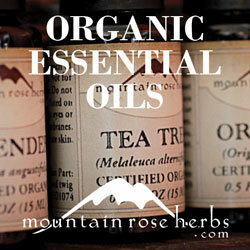 Commonly known as tea tree oil, is a powerful antiseptic. It is used in many natural household cleaners. It has a strong odour but is an effective cleanser and promotes healthy immune function. Since psoriasis is an auto-immune disease, melaleuca essential oil is great to promote health to the body and reduce flare ups from happening in the first place. 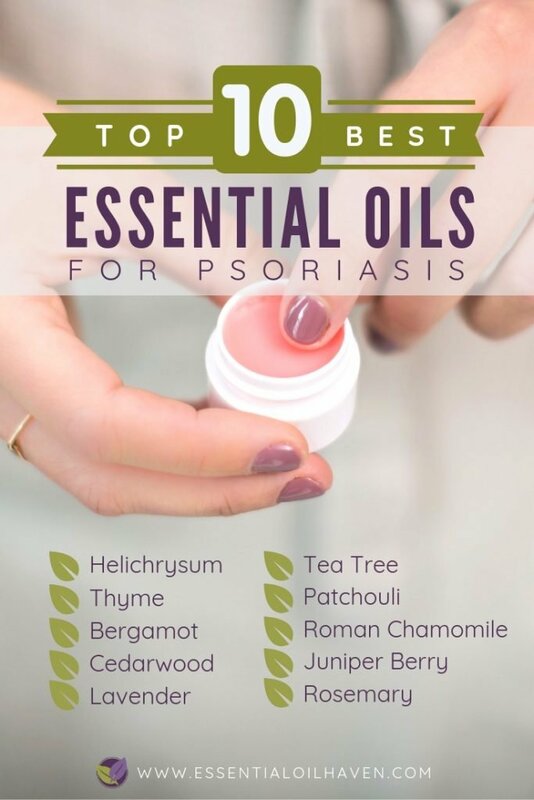 It also pairs well with other essential oils (including all citrus oils, Cypress, Eucalyptus, Lavender, Rosemary, and Thyme) to make effective recipes to help treat psoriasis. It’s included in a few recipes below. Patchouli essential oil (Pogostemon cablin) is an excellent treatment for psoriasis as it is a nourishing and restoring essential oil. 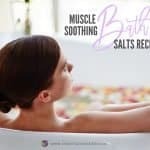 It encourages any inflamed or irritated areas of the skin to calm down. Patchouli reduces any kind of inflammation in the skin, including inflammation related to psoriasis. It is especially effective on aging or blemished skin, and will help with the elimination of redness and swelling to get those flare-ups in check! 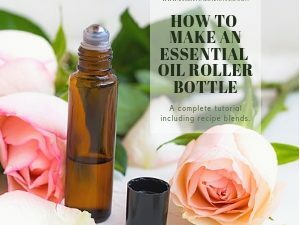 Since it is a heavier oil, you can use it alone (or in conjunction with other oils in your home made blend) for topical applications such as a body butter or moisturizing oil. Roman Chamomile (Chamaemelum nobile or Anthemis nobilis) is one of the most assuring, calming essential oils. When used for skin care, it brings those properties with it. But Roman Chamomile is also used for grounding and calming the nervous system. 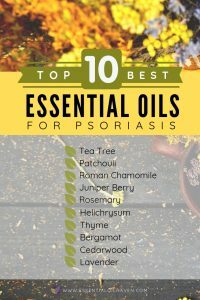 If your Psoriasis is triggered by stress, include Roman Chamomile in your topical skin care or diffuser blend to support both your skin, and your nervous system, together. It’s also a good oil to use if you have sensitive skin, as it does not irritate. Please make sure to pick the right kind of Chamomile as there are multiple Chamomile’s available. Look for a match in the latin name. Juniper Berry grows abundantly in mountainous regions and has a fresh, spicy and herbal note. 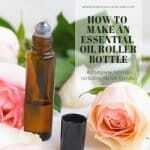 It is a beautiful oil to use for skin-related problems such as acne, oily skin, eczema or psoriasis. As part of the pine family, Juniper Berry essential oil contains Terpineol, terpinene and pinene. 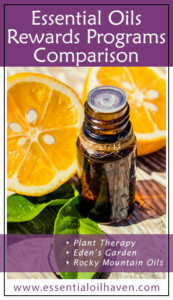 These chemical constituents in the essential oil are the reason why it can be helpful in treating skin infections. While you may think of Rosemary more as a spice used in cooking, it’s actually a great essential oil to use for healing and well-being! With its anti-inflammatory effects, it can help to reduce rashes and psoriasis patches. Its components stimulate the regeneration of damaged skin cells, therefore helping to revitalize the areas of dead skin cells. Cover the affected area with a bit of coconut oil or another carrier oil. Add one to two drops of Melaleuca oil on the affected area directly. In a 10 mL glass bottle, combine 5 drops of Helichrysum essential oil with 10 drops of Cedarwood. Top up with jojoba carrier oil and apply 2-3 times daily to the affected area. Do not use in or around your eyes, eye lids, mouth or nose! 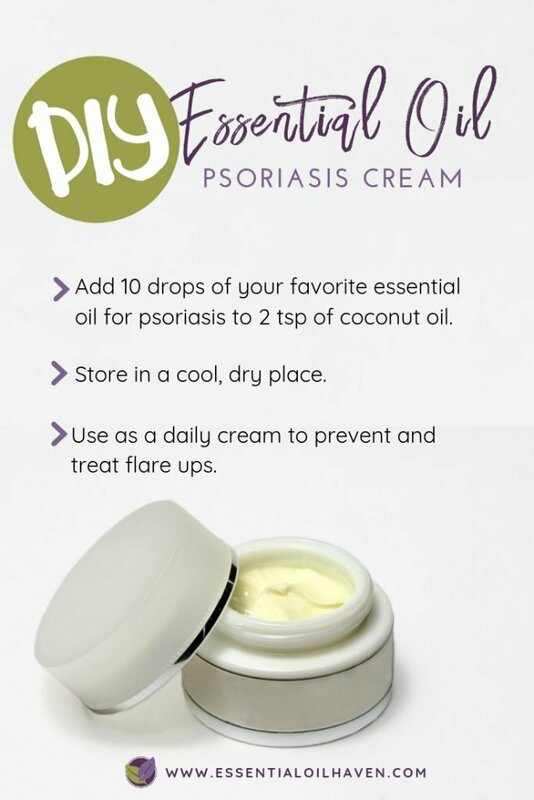 Add 10 drops of your favorite essential oil for psoriasis to 2 teaspoons of coconut oil. Use as a daily cream to prevent and treat flare ups. 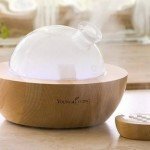 Add 7-10 drops of essential oils to your diffuser with water to alleviate symptoms of depression and anxiety because of flare ups. 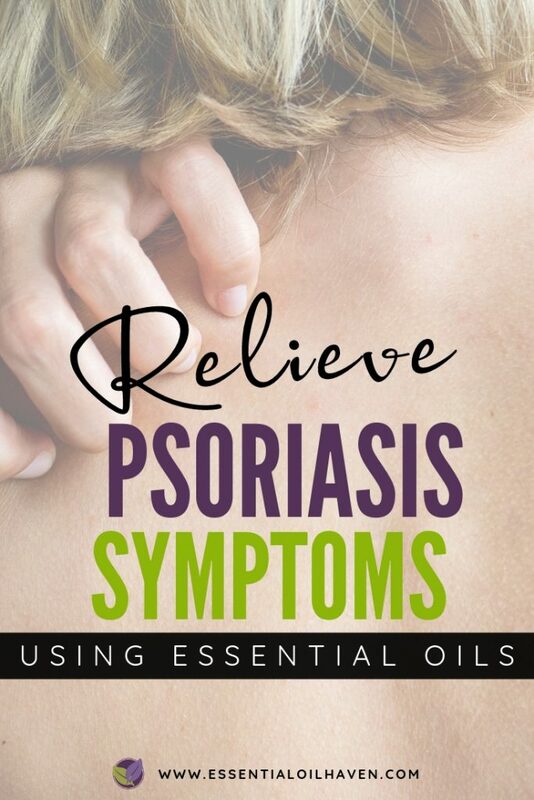 You can treat psoriasis with essential oils in a cost-effective way. 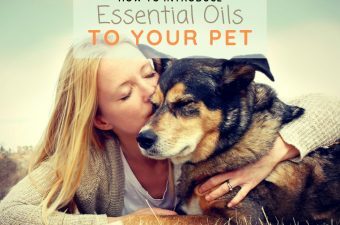 While some of the oils are a bit more pricey, they will last a long time when used correctly. Not only can you treat psoriasis with essential oils, but a healthy diet, reducing stress and taking care of yourself can also alleviate symptoms. Was This Article Useful? Pin it to Your Favorite Pinterest Board for Future Reference!